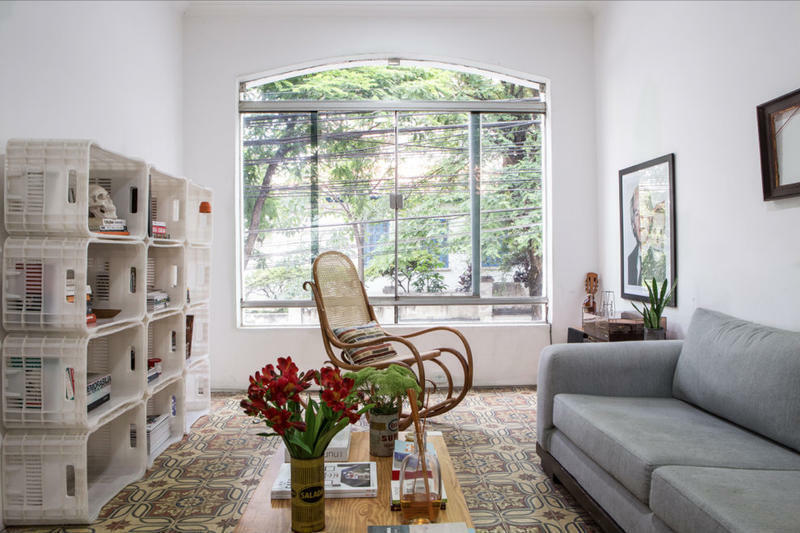 Lobo Urban Stay is a charming and cozy guesthouse located in a privileged point of São Paulo, the traditional neighborhood of Jardins, three blocks from Paulista Avenue. You will be staying in an old house near the subway, bus, bike rental stations (shared bike) and everything else you need, such as the city's best restaurants, shops, clubs, banks, ATMs, etc.. Our goal is that you have the unique opportunity to know São Paulo as a local and we will be happy to help you with this. - Airport Bus Service (R$35,00): take the bus line Guarulhos/Paulista until the Renaissance Hotel, in Haddock Lobo street. This is our street. Just look for the number 893, which is two blocks from the hotel. - Taxi (R$120,00): just give our address to the taxi driver. the region is well known.